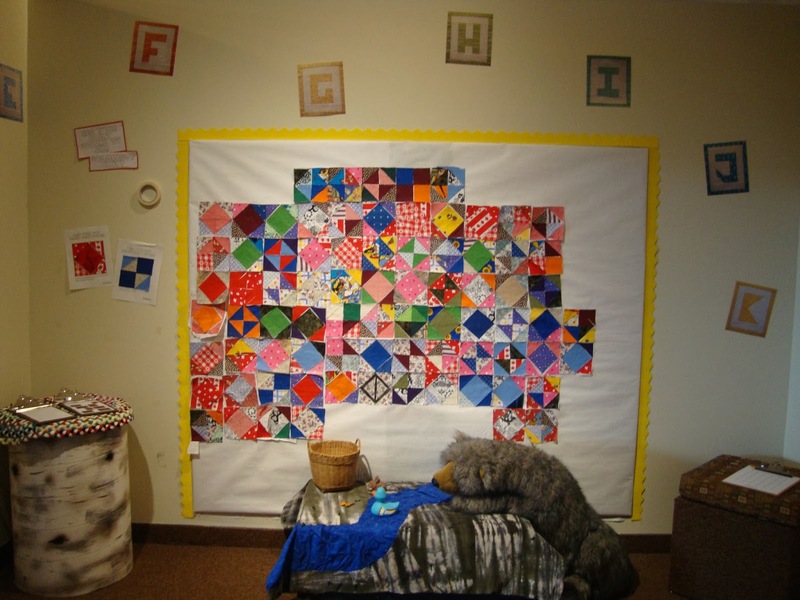 Musée Héritage Museum: Come Add Your Mark to Our Community Quilt! 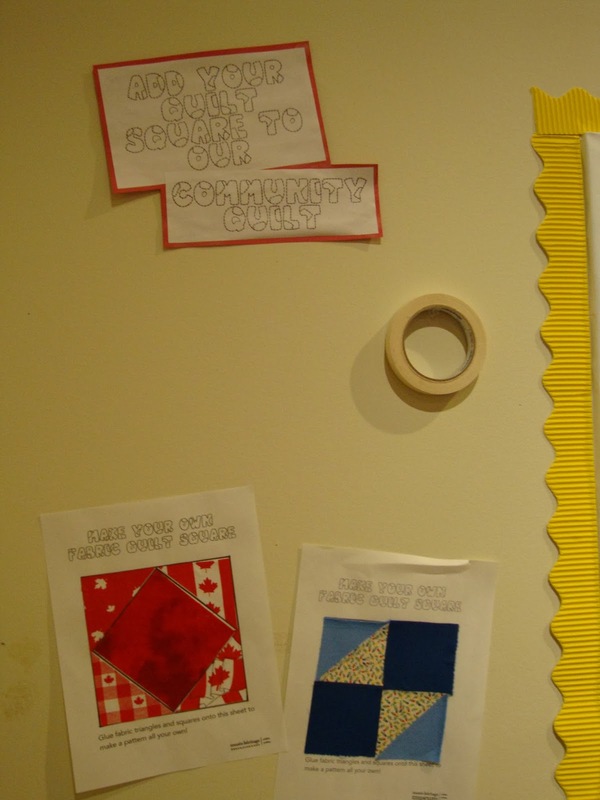 Come Add Your Mark to Our Community Quilt! 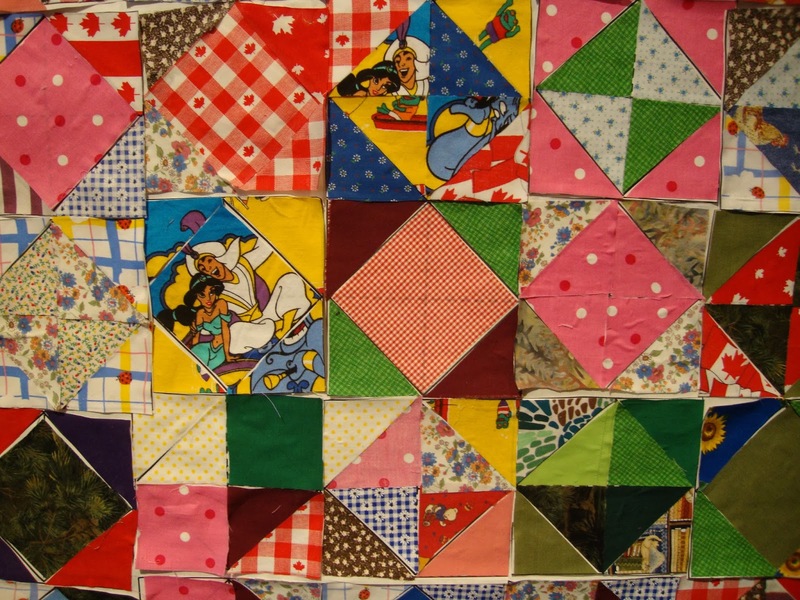 Since the opening of our most recent exhibit, Piece Makers: How Our Grandmothers Re-cycled, we have featured an interactive quilt project in our Discovery Room (children’s gallery). 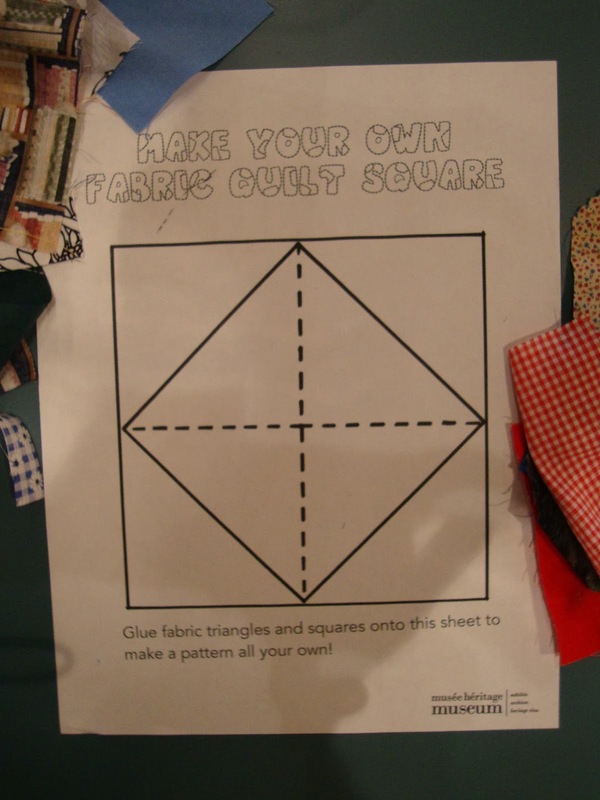 After looking through the exhibit, visitors have the chance to go into the Discovery Room and make their very own quilt square. Many have been adding squares they’ve made to our community quilt, which has grown into a vibrant and colourful “Square in a Square” quilt – but there is still room for more squares! 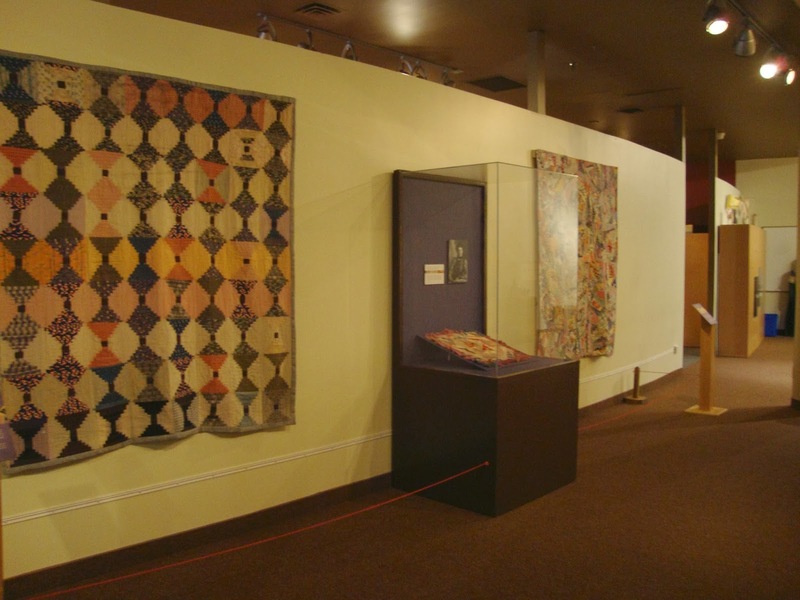 We would like to invite you down to the Musée to add your mark to our community quilt, and to visit the exhibit before it’s gone. 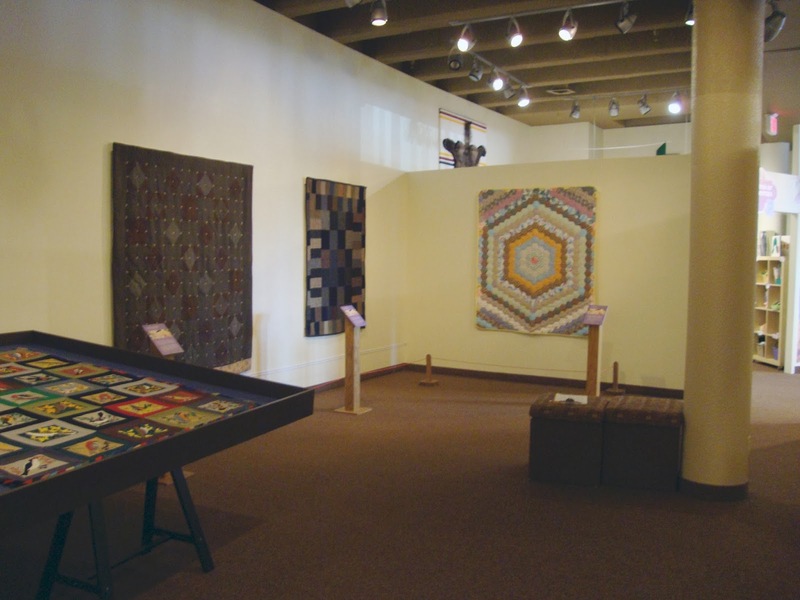 We would like to complete the quilt by the last day of the exhibit, which is Sunday, March 23. So come on down! Stay-cation at the Musée this Spring Break! Drop in and make a Treasure Book!